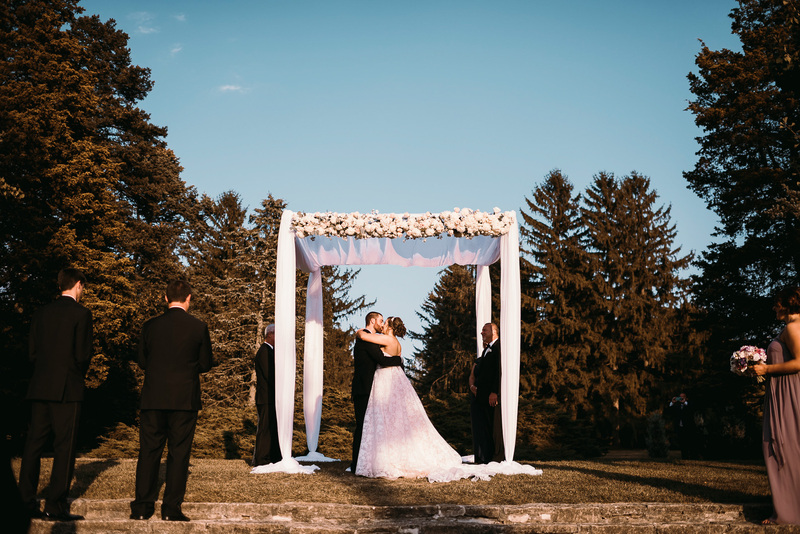 Julie & Bryan said their vows outdoors at the beautiful Morton Arboretum Hedge Garden under an elegant white bridal canopy with added floral by Avant Gardenia. 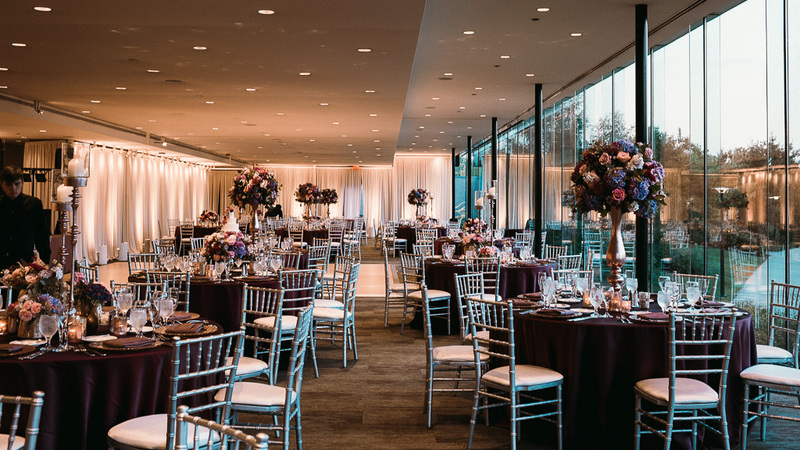 Inside the Gingko room, EEL provided room perimeter ivory fabric draping with soft amber uplighting. 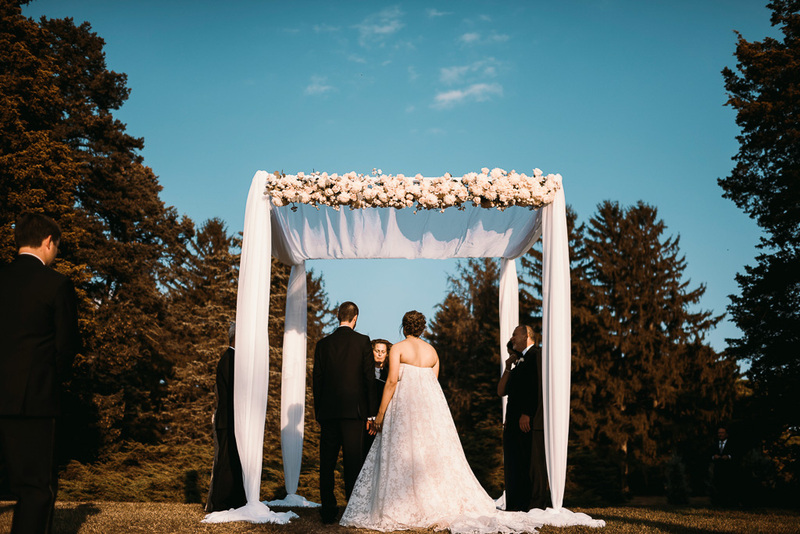 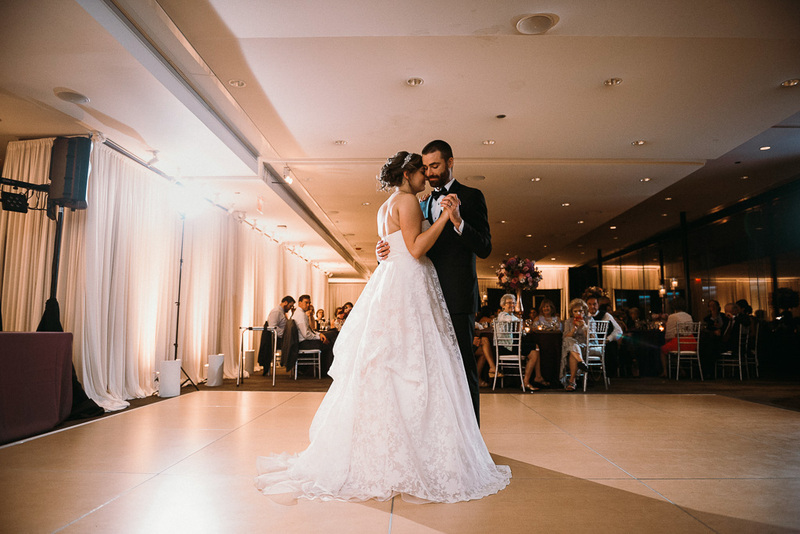 Thank you to Effortless Events for planning this event and Maddie Blecha Photography for these beautiful images!